Alton Wayne CHANDLER. Alton married Suzanne STIDHAM. Suzanne STIDHAM [Parents]. Suzanne married Alton Wayne CHANDLER. ICENHOWER. ICENHOWER married Suzanne STIDHAM. Suzanne STIDHAM [Parents]. Suzanne married ICENHOWER. Harvard Gillard NEWTON. Harvard married Annie Louise BUTTS. Annie Louise BUTTS. Annie married Harvard Gillard NEWTON. M i James William NEWTON "Sr" was born on 25 Oct 1921. He died on 15 Jan 1995. James "Jim" William NEWTON "Jr" [Parents]. James married Pamela "Kathie" Kathleen COLE. Pamela "Kathie" Kathleen COLE. Pamela married James "Jim" William NEWTON "Jr". F i Leah Kathleen NEWTON. Patrick SCHOOLER. Patrick married Leah Kathleen NEWTON. Leah Kathleen NEWTON [Parents]. Leah married Patrick SCHOOLER. James Clinton ETHRIDGE [Parents] was born about 1860 in , , Texas. He was buried in Blackhill Cemetery, Atascosa, Texas. James married Lillian "Lillie" GIBSON. Lillian "Lillie" GIBSON was born in 1880. She died in 1950. She was buried in Blackhill Cemetery, Atascosa, Texas. Lillian married James Clinton ETHRIDGE. Almer Rine JONES [Parents] was born on 24 Nov 1871 in Cameron, Milam, Texas. Almer married Ellen CORKILL. Ellen CORKILL was born on 4 Apr 1882 in Concepcion, Duval, Texas. She died on 13 May 1972 in San Antonio, Bexar, Texas. Ellen married Almer Rine JONES. 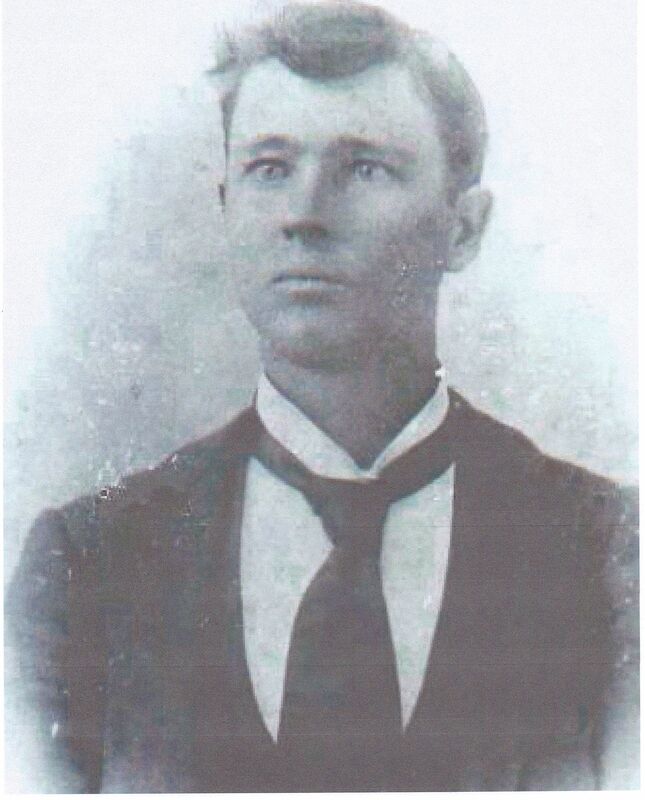 Thomas Carter "Tom" GRIFFIN [Parents] was born on 6 Oct 1872 in Hurrican, Franklin, Arkansas. He died on 6 Aug 1934 in Atascosa, Bexar, Texas. He was buried in Blackhill Burial Park, Atascosa, Bexar, Texas. Thomas married Georgie Mae JONES on 30 Nov 1904 in , Bexar, Texas. 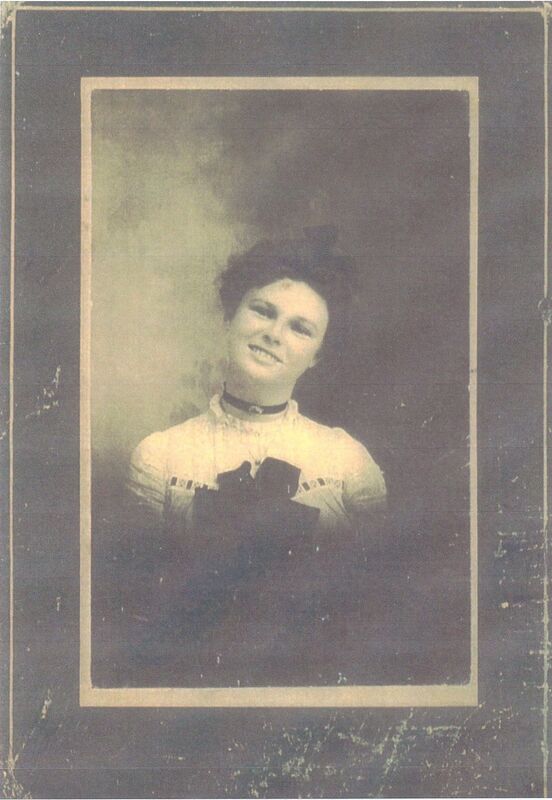 Georgie Mae JONES [Parents] was born on 26 Jan 1882 in Kerrville, Kerr, Texas. She died on 20 May 1977 in San Antonio, Bexar, Texas. She was buried in Blackhill Cemetery, Atascosa, Bexar, Texas. Georgie married Thomas Carter "Tom" GRIFFIN on 30 Nov 1904 in , Bexar, Texas. M i Lester James GRIFFIN was born on 19 Dec 1906. He died on 15 Jun 1989. M ii Grady Franklin GRIFFIN "Sr" was born on 14 Jun 1908. He died on 15 Feb 1965. M iii Glenn Carter GRIFFIN was born on 23 Aug 1913. He died on 23 Jan 1995. F iv Wilma Ann GRIFFIN was born on 3 Dec 1917. She died on 26 Dec 2000. Lester James GRIFFIN [Parents] was born on 19 Dec 1906 in Von Ormy, Bexer, Texas. He died on 15 Jun 1989 in Ennis, Ellis, Texas. He was buried in Lexington, Lee, Texas. Lester married Florence Eunice RASCHKE on 14 Sep 1933 in , , Texas. Florence Eunice RASCHKE was born on 18 Jan 1908 in Lexington, Lee, Texas. She died on 9 Aug 2000 in Plainview, Hale, Texas. Florence married Lester James GRIFFIN on 14 Sep 1933 in , , Texas. Wanda Jean GRIFFIN was born about 1935. James Franklin GRIFFIN was born about 1939. M iii Thomas Charles GRIFFIN was born on 11 May 1942. He died on 19 Feb 2014. Grady Franklin GRIFFIN "Sr" [Parents] was born on 14 Jun 1908 in Von Ormy, Bexar, Texas. He died on 15 Feb 1965 in Atascosa, Bexar, Texas. He was buried in Blackhill Cemetery, Atascosa, Bexar, Texas. Grady married Viola Louise SALZMAN on 19 Nov 1930. Viola Louise SALZMAN was born on 31 May 1912 in La Coste, Medina, Texas. She died on 31 Jul 1940 in Hondo, Medina, Texas. She was buried in Our Lady of Grace Cemetery, La Coste, Medina, Texas. Viola married Grady Franklin GRIFFIN "Sr" on 19 Nov 1930. M i Thomas Henry GRIFFIN was born on 1 Oct 1931. F ii Shirley Marie GRIFFIN was born on 27 Dec 1932. M iii GRIFFIN was born about 1935. M iv Gary Franklin GRIFFIN "Jr" was born on 23 May 1938. He died on 12 Nov 2012. M v Patrick Lynn GRIFFIN was born on 20 Jul 1940.